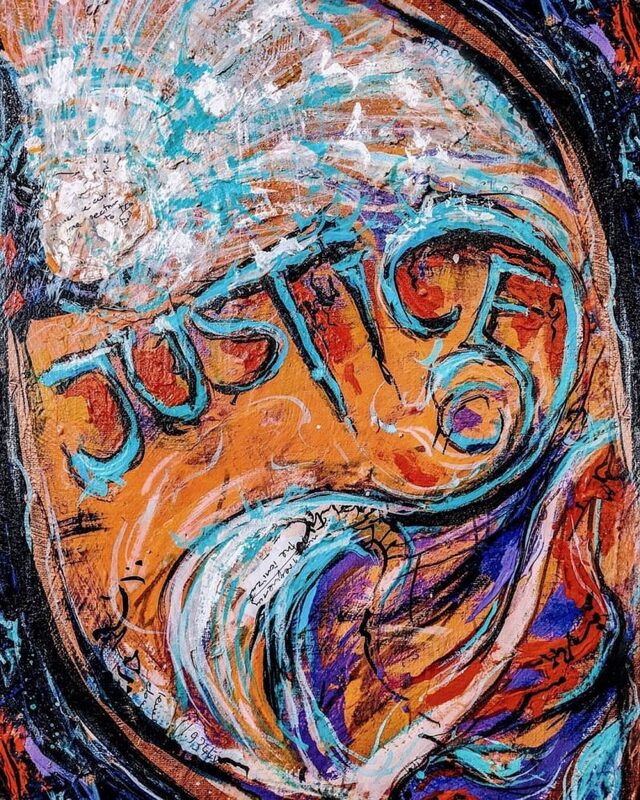 Justice – a colorful artwork/poster/pattern. Justice is an important principle / value / ideal of a civilized person. Share and enjoy! A fragment of my acrylic and ink painting. Tagged adventurethatislife, artcollection, artgifts, artoftheday, artprint, artprints, creativeuprising, dream_interiors, fantasydecor, fashionprint, finditliveit, giftideas, innerwork, inspiration, inspire, inspiredbythis, inspiring, ishrugged, linandaras_art, liveauthentic, livefabulousandfearless, myparagonquest, peacewithin, positivequotes, print, printondemand, redbubble, thoughtoftheday, words, справедливость.